The Fijian islands are one of the most romantic places on earth. Fiji is a popular destination for lovebirds and honeymooners. But that doesn’t mean the magic of Fiji isn’t available to those in a different phase of their lives. Parents with children can still enjoy a wonderful all inclusive Fiji vacation—just bring the kids along! But what will the kids do for fun? Plenty. There’s a lot in Fiji to appeal to people of all ages, and tons of activities that will engage the interest of your children. We suggest sitting down as a family before your trip and discussing some of these ideas with your kids to help them get excited about the journey ahead. A Fiji all inclusive resort is a great place to spend a relaxing day. You’ll have hot sun and sparkling water, pools and beaches, a relaxing and comfortable accommodation, and the privilege of dining at no additional cost—what could be better? You may take several days on your trip just to relax at the resort. Take the kids swimming and then come back and put on a favorite movie before dinner. The adults may like to take turns visiting the spa for massages or other treatments. After dinner is the perfect time for a little stargazing—kids will be mesmerized by the beautiful view of the night sky Fiji provides. Traditional singing and dancing is a great way to expose your kids to Fijian culture during your trip. Young children may shy away from cultural experiences such as unfamiliar foods, and they are unlikely to appreciate tours of historical places, but performance art is something everyone can enjoy. Fijian dance is a method of storytelling, and you should have no trouble locating a performance near or even at your resort. Ask the resort staff to help you find a performance that you and your children can enjoy together. Kids are welcome at Fijian dance performances. Fiji offers water activities that everyone can enjoy, regardless of age. 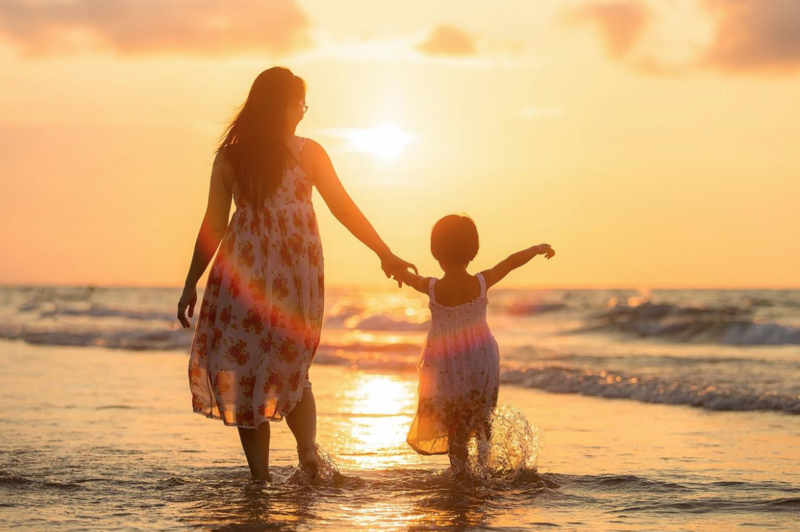 If your children are very small, bring them with you on a kayaking expedition, or just let them play in the surf and look for shells with you. Slightly older kids will enjoy snorkeling and taking in the beauty of Fiji’s out of this world coral reefs. And teenagers will love trying out paddleboarding and jet skiing. No matter what age your children are, you’ll be able to find something they can do in the sparkling blue waters of Fiji, and you’ll make memories that will last a lifetime.